It seems like everyone is wondering where winter went this year. We still have cool nights, but with the consistently warmer temperatures, we have begun to see our mosquito population out and about. We wanted to remind you to be sure that your dog is on monthly heartworm preventative all year long. This medication helps fight heartworm disease, as well as common intestinal parasites. Call Indian Peaks to see if your pup’s heartworm test is up to date. 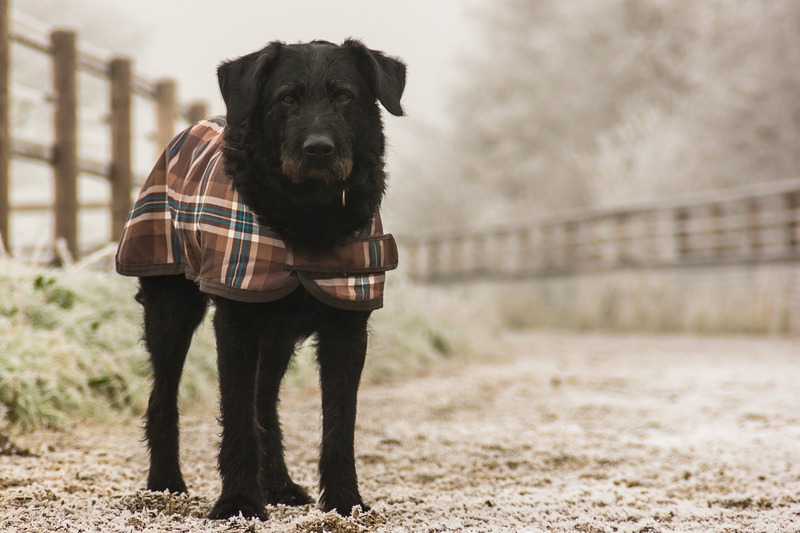 We want to keep dogs safe during every season!